We provide high quality, reliable inflatable and bouncy castle hire to weddings throughout Belfast, Ards, Lisburn and all surrounding areas. 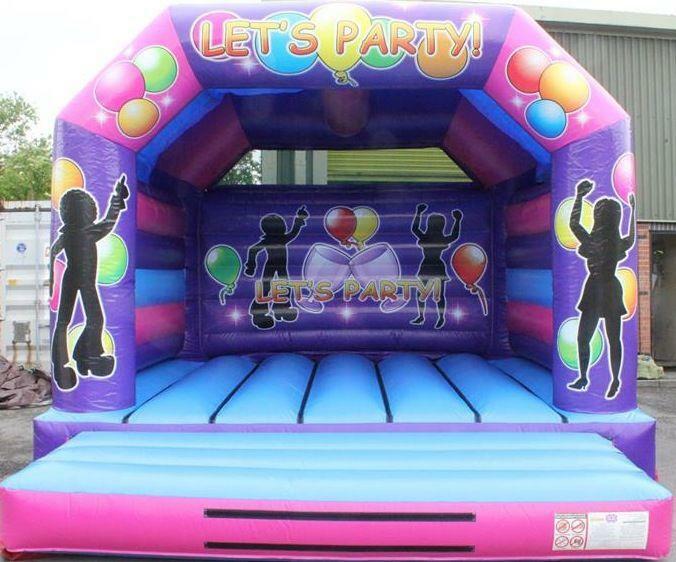 We cater for all age groups and are fully insured, all inflatables are RPII / PIPA safety tested and certified. We are a full time company and lead the way with inflatable hire, catering for all your needs on your special day! We can also provide a vast array of entertainments for your wedding day, get in touch today!